Join the OC Bio Network for an intimate night of wine and cheese. 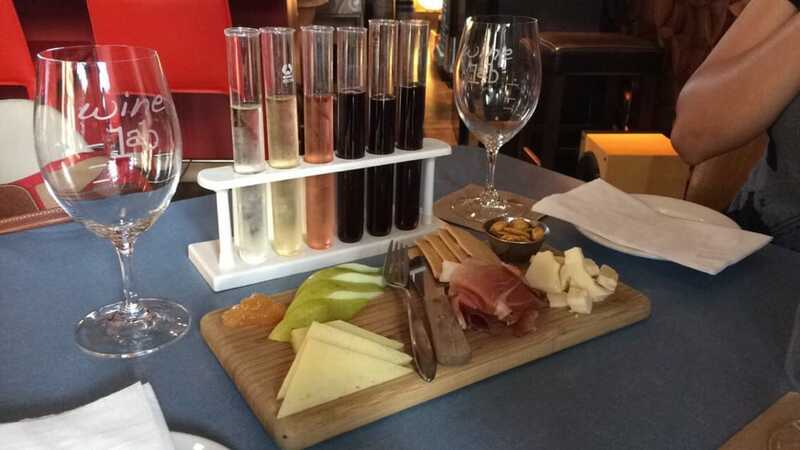 The Wine Lab is a fun wine tasting bar at The Lab in Costa Mesa serving wine from test tubes and beakers. Our group will have half of the bar to ourselves to meet, mingle, and exchange ideas. This event is restricted to only 20 bioscience professionals, so get your tickets early! not able to attend? join our mailing list to get notices for our upcoming events.